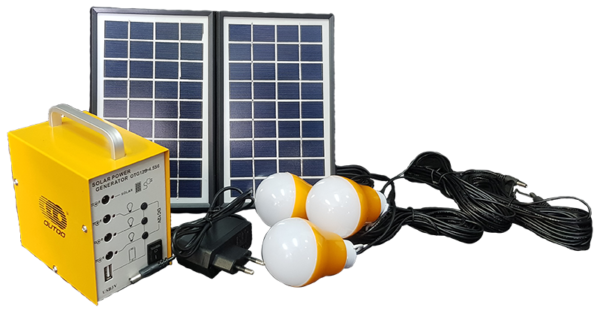 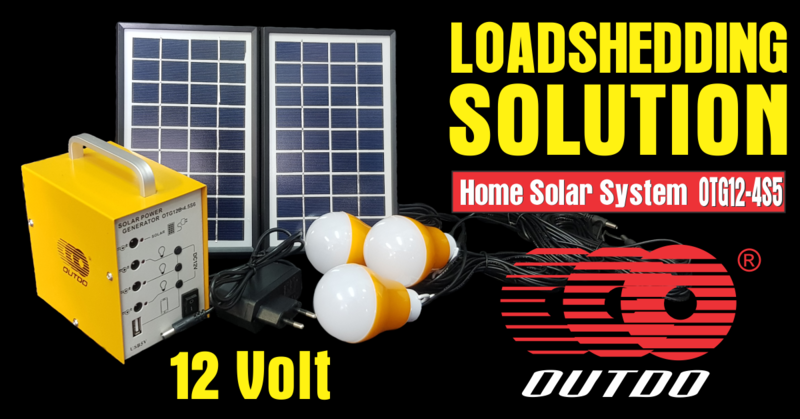 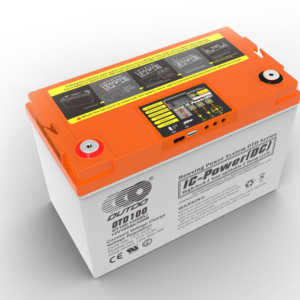 Home / Batteries / Outdo Power Generation Solar System – OTG12-4S5 Sale! 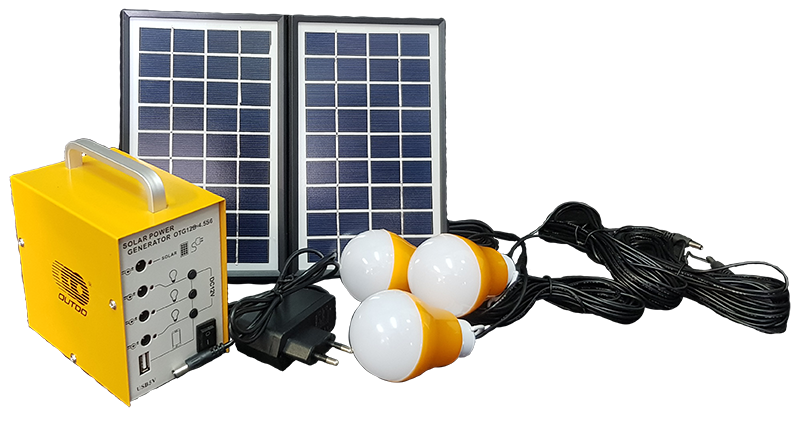 Charge from Solar or Electricity. 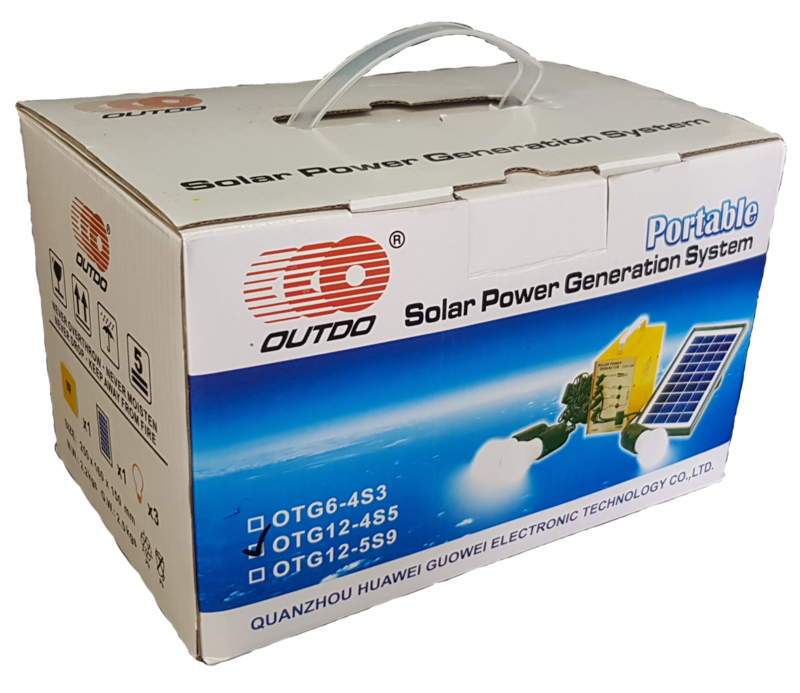 USB port for charging mobile phone, power lights included in the package. 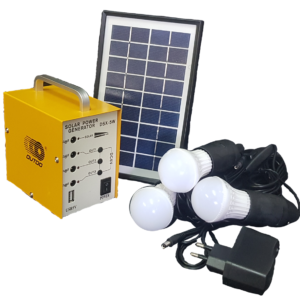 A life saver for that unexpected power failure or loadshedding moments.